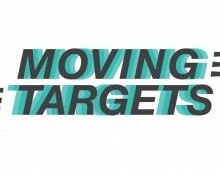 Governors Island, July 22 from 11 AM to 4 PM. 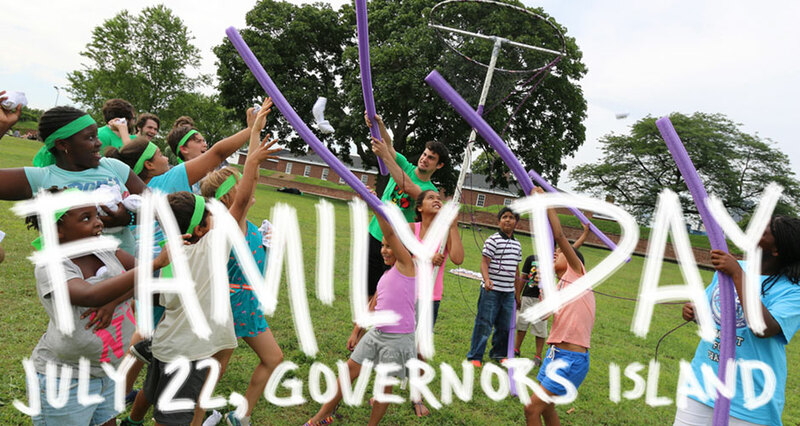 Family Day will be spread across the Nolan Park on Governors Island. Come to the festival HQ tent on the Parade Grounds to sign up and start playing.